While selecting a critical illness policy, a major issue that policyholders had until now was lack of standardisation in the definition of critical illness. 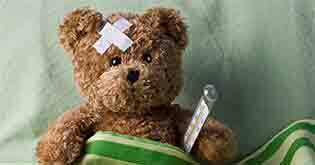 What constituted critical illness varied widely from insurer to insurer. After seeing an advertisement on TV and having checked up with a few friends, Paresh was convinced of the benefit of having a critical illness insurance plan in his insurance portfolio. However, he was confused as to which plan to buy, as there were multiple products available in the market and the terminologies used in such products were baffling him. When I approached him, he explained me his dilemma and I suggested him to have a walk where I’ll explain him all the dos and don’ts of choosing the right critical illness insurance. Paresh is not alone. 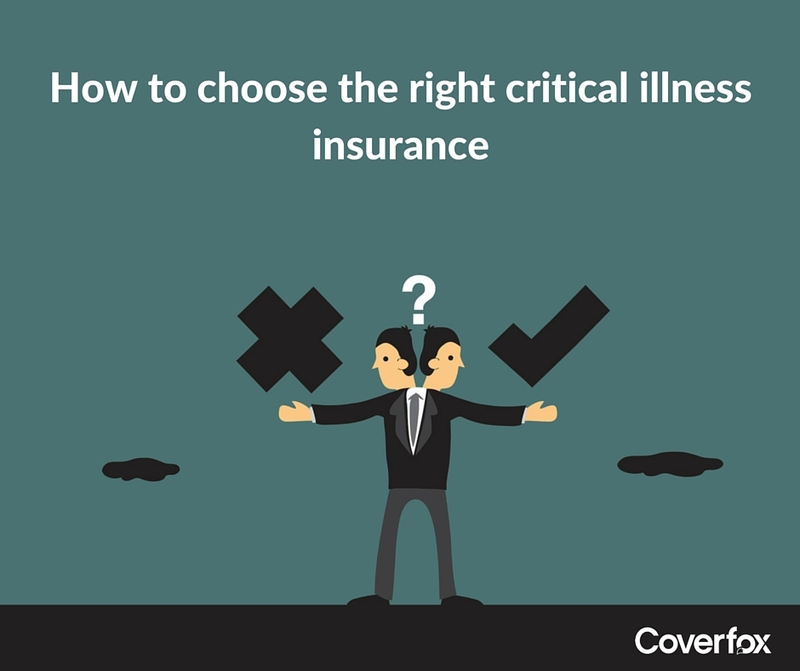 While critical illness is a good cover to have, choosing the right critical illness cover can prove to be a daunting task. In this article, let us discuss some parameters on which you can measure various critical illness insurance plans available in the market and select the one best suited to your needs. This is a very common confusion amongst consumers, especially when they buy a life insurance, as they are asked to also purchase a rider for disability and critical illness. So, does a rider with a life insurance policy is better or one should go for a standard policy. In my view, standard policy is better, given the fact that the coverage in a standalone policy is likely to be much better than rider in a life insurance policy. Also, having stand-alone policies help you better manage and control your insurance portfolio. Go for product that offers maximum coverage in line with your requirement and do not base your decision on just the premium. 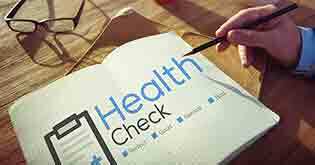 In case of critical illness, you can easily check it with the number of illnesses that are covered. As a good move, in 2013, the insurance regulator IRDAI has standardised the definitions of 11 most common critical illness to further ease the comparison process for the lay consumer who is not conversant with the medical terminologies for defining the illness in these policies. 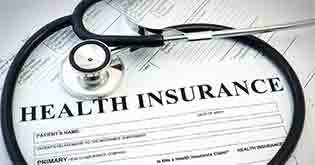 Some critical illness products also bundle disability and other covers with the policy. You have to decide. 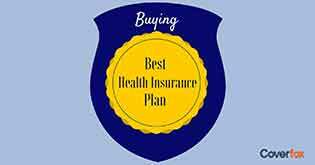 If you already have a separate personal accident plan or planning to buy one, don’t less these bundled coverage affect your decision. Let the critical illness plan do what it is supposed to do and select accordingly. Most critical illness policies have a survival clause which means that the insured should survive a certain number of days (usually 30) from the diagnosis for the insurer to pay the benefit. Apart from this, there is a waiting period of around 90 days from commencement of policy and also for pre-existing illness (around 3-4 years). Lesser the waiting period, the better it is. There are some products which do not have any such clause and have very little waiting periods, which make a strong case for opting for those products. As regards sum assured, first check how much would it cost in case the calamity strikes e.g. if you actually need to undergo a bypass surgery and you live in Mumbai, how much will it cost? Speak to friends and relatives, even someone in your network who has or somebody in his network underwent such a procedure who’ll tell you how much it costs in a decent hospital. This will help you get an idea on the right sum assured. When you choose a policy, see to it that it offers a cover of that sum assured. If it does not, then you can look at other better options. In the critical illness insurance market, there are plain vanilla products which cover common critical illness under one policy like heart disease, cancer, kidney stone, etc. However, off late, innovation in this space has led insurers to come up with specialised products which deal with only one illness or a product targeted to a particular section of society. For e.g. HDFC Life has launched Cancer Care, similarly Bajaj Alianz has a plan for women’s specific critical illness. Ideally, you should start off by having a plain vanilla critical illness cover. Then, evaluate and see if the special plans cover something that is not already covered in the plain vanilla cover. 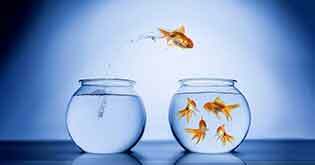 If there is a gap and you think you need it in view of past history in family or some other reason, go for it after evaluating the premium. Idea is to have one policy with very good coverage not to go too overboard by accumulating many critical illness policies. Insurance is a promise. You should also keep an eye on whether the insurer from whom you’re planning to buy an insurance policy is keeping up its promises made to policyholders or not. You can easily access these details in the concerned section of the Annual Report put up on IRDA’s website every year. However, please bear in mind that it is a very rough yardstick to evaluate the insurers and pitches the younger insurers on a weak footing as compared to older ones. 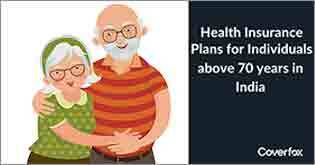 However, it will give you some idea and comfort in proceeding with finalising the right insurer for your critical illness policy requirement. So, once you’ve shortlisted some critical insurance plans basis above parameters, it is now time to check the premium. The premium for a given age and sum assured are available on online calculators on most of the insurer’s websites or that of brokers/aggregators. Aside the policy, make a note of the premium. Now, this premium is a cost that you’ll have to pay every year. So, on one hand where you ensure that you take the policy with the widest coverage, also make sure that the premium is within your budget; otherwise you may just end up not renewing the policy when it comes up, and that will make the entire exercise a waste of time. Note that the critical illness policies get a benefit under Section 80D under present tax laws. With IRDA’s move to standardise illnesses, you have to just compare on a broad level on the number of illness, pricing etc. Also, rather than making policy selection a last minute affair from a tax saving point of view, it should be thought through well and this investment of time will pay off in years to come. Asides, I had a long walk with Paresh and by the time it ended, unlike me who was feeling a little worn out, Paresh seemed quite confident of purchase the right critical health insurance policy as per my suggested approach.